You can now colorize your Home screen’s 3D Touch menus with a jailbreak tweak called ColorShortcuts. Learn how inside. 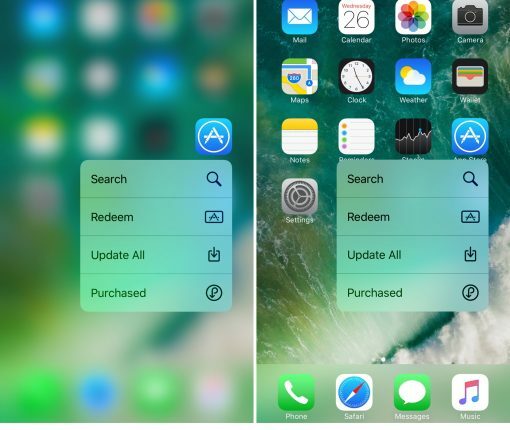 Looking for a way to customize those 3D Touch menus on your Home screen? 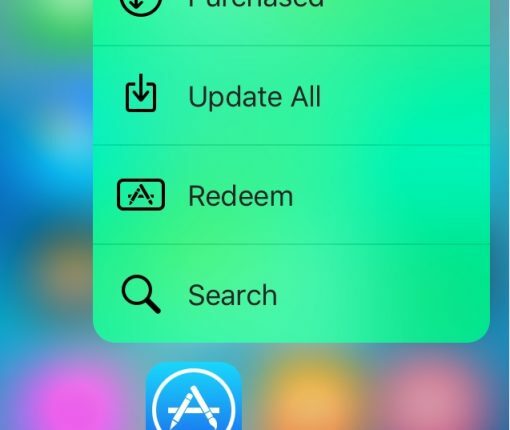 Try a new free jailbreak tweak called Better3DMenus. 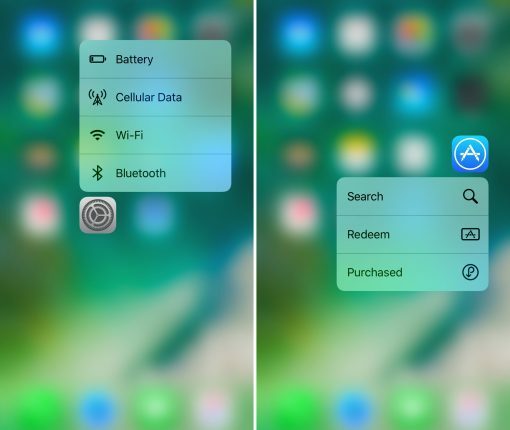 This tweak lets you hide app widgets from your 3D Touch-based Quick Action menus. 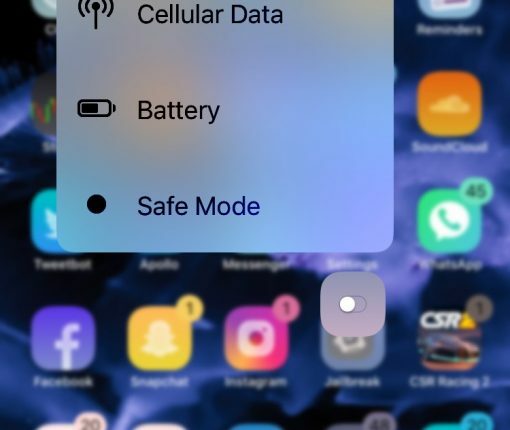 If you want to access 3D Touch-based Quick Action menus on your non-3D Touch device, then this is the jailbreak tweak for you. 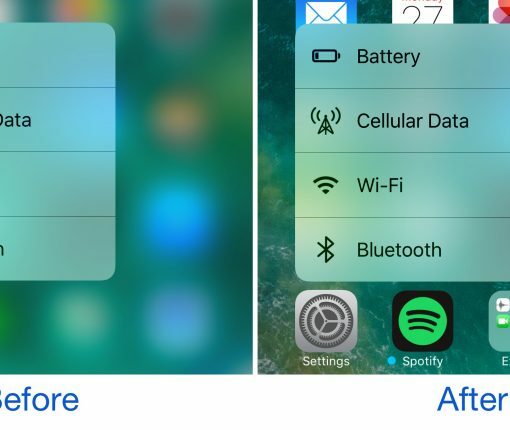 This new jailbreak tweak increases the performance of your Home screen’s 3D Touch menus by removing the blur effects and making it more lightweight. 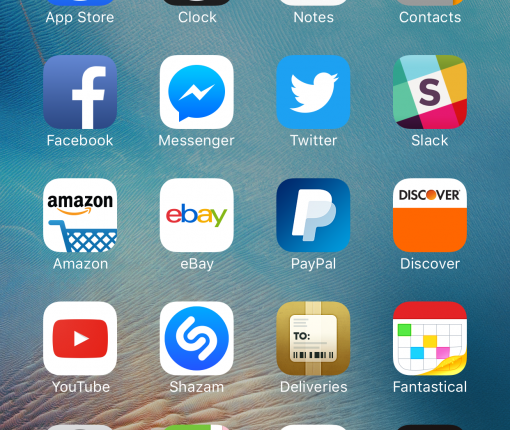 One of the things Apple included on devices with the 3D Touch display is the ability to use a firm press gesture on an app icon to reveal a bevy of app shortcuts right from the Home screen. While this is useful, the menus have always looked pretty bland. 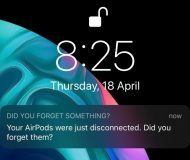 A jailbreak tweak called 3DColorChanger10 by gilsharhar7 fixes this problem by offering a myriad of comprehensive customization options that dwarf any tweak in its department. 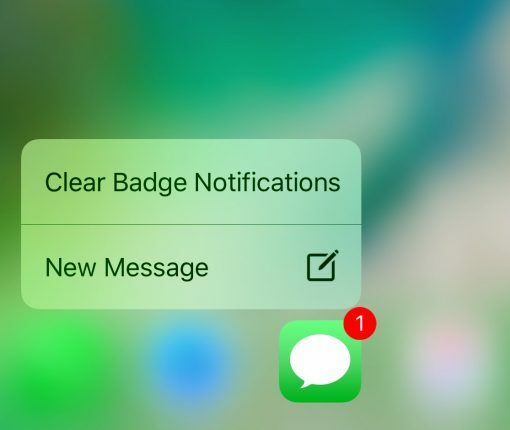 Anyone looking for a quicker way of dismissing unwanted notification badges from their app icons without having to open the app in question might want to turn their attention to a new free jailbreak tweak release called ClearBadges3DTouch10 by HiDaN. 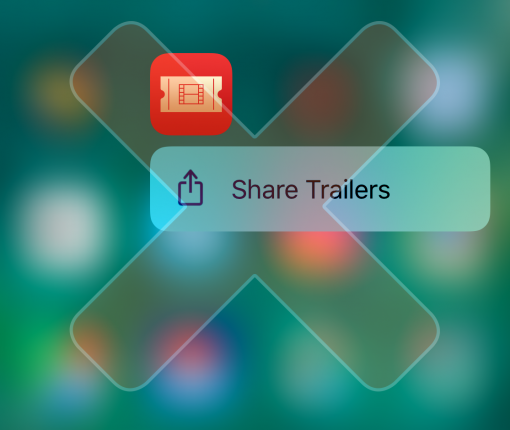 As the self-explanatory name implies, this tweak is intended to give you a way to remove notification badges from your apps with a 3D Touch gesture. 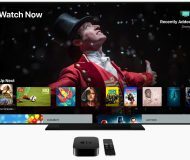 Anyone with a 3D Touch-enabled device is likely familiar with the bevy of menu options that can be revealed by imposing a simple 3D Touch gesture on apps from the Home screen. 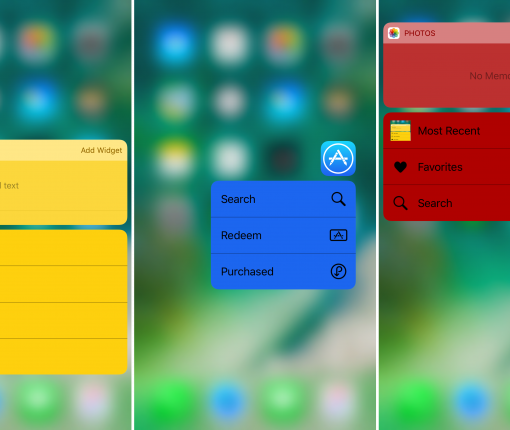 Whenever one of these 3D Touch menus is revealed, iOS blurs the background to draw your focus to the menu, but a new free jailbreak tweak called BlurTouchClean by CydiaGeek can remove the blur effect so you can continue to see everything residing behind the menu. 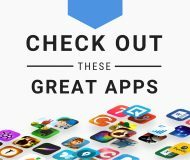 When Apple initially started adding support for 3D Touch to apps on the Home screen in iOS 9, there were some that supported the feature, and some that didn’t. Then came iOS 10, where Apple attempted to make the feature more ‘useful’ for apps that didn’t utilize 3D Touch in creative ways by adding the “Share This App” menu option to those apps. Because a lot of people don’t need or want to share their apps, and because it feels like unnecessary clutter to even have this menu option there in the first place, a new free jailbreak tweak called NoSharePlz by Olxios&Nico is now available in Cydia to remove it once and for all. 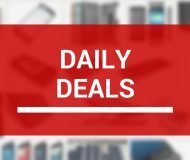 Although I enjoy the Plus-sized iPhones, I don’t very much enjoy having to reach all the way up to the top of the display to tap or drag on a notification banner when someone texts me. 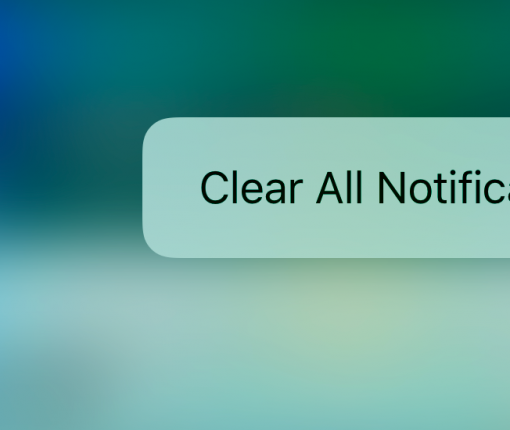 Now, jailbreakers can work around this with a simple 3D Touch gesture thanks to a new free jailbreak tweak called NotificationPop. 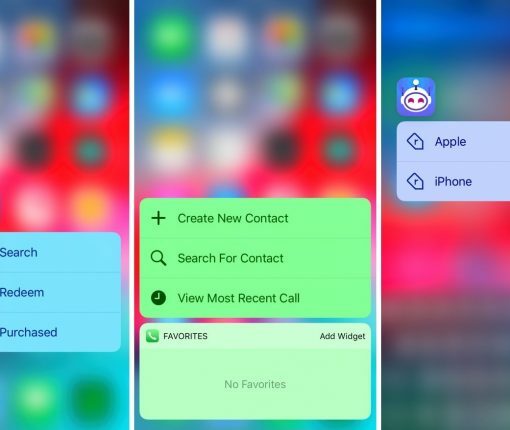 3DColorChanger is a new free jailbreak tweak that lets you dictate whichever color you want for your 3D Touch menus you can access via the Home screen. After you install this tweak on your device, you will be able to start configuring your color selection immediately by heading over to Settings → 3DColorChanger.